Swiss watchmaker Tissot will present at the upcoming International Exhibition BaselWorld 2012 new watches Heritage PR 516, which certainly will enjoy high speed fans, because new designs takes us to distant 60th of the last century, when the clocks were produced, which became an instant hit with professional road racing. 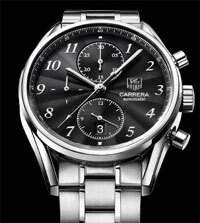 The famous watch brand TAG Heuer in September 2011 issued a new wristwatch Carrera Heritage. 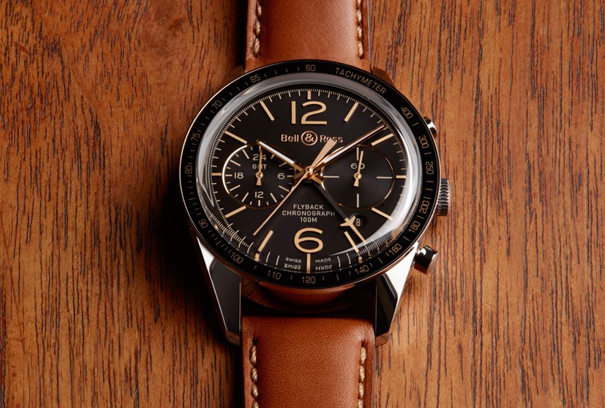 The new chronograph revives the golden age of high-precision mechanical watches. Merging innovation with classic traditional, embodied in the Carrera Heritage, a new interpretation of the symbolic model of the company. The National Museum of Singapore, in collaboration with Vacheron Constantin inaugurated the exhibition of historical and horological Manufacture of Haute Horlogerie in Geneva. 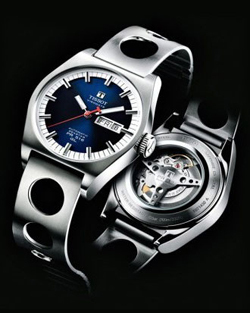 “Tresors de Vacheron Constantin – a Heritage horloger depuis 1755” will be open until 14 August 201. The exhibition reveals for the first time the assets of the oldest watch manufacture in the world working with an uninterrupted, for over 250 years, always with creativity and savoire-faire. 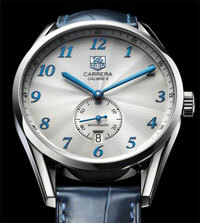 In 2011, the anniversary of 150 years of history of an old watch brand, Tag Heuer , which has always been an inspiration with a sporting connection with the unprecedented world of motorsport. 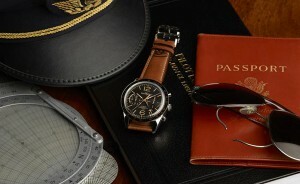 For the occasion, the Swiss company launches a new version of the icon collection Carrera.